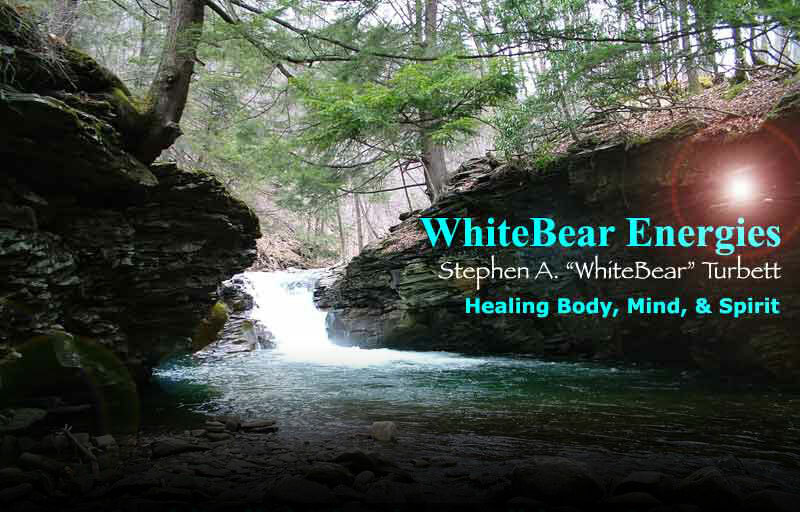 WhiteBear Energies: Crystal Energies Classes, Education, Instruction and Training in Harrisburg and Central Pennsylvania. There are currently no Crystal Energies classes scheduled, however, instruction is still available on an individual basis as per request. Please contact me by E-mail first, with your contact information and we will get started as soon as possible.